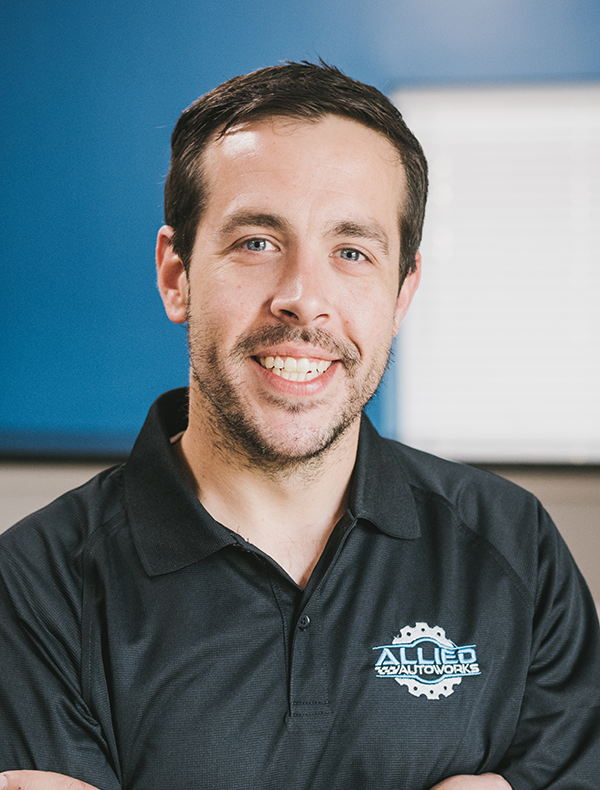 A Peachtree City native, Kris Giles started Allied AutoWorks in 2013, after attending Gwinnett Technical College an Associate Degree in Automotive Technology and the University of North Georgia for a B.A.S. in Technology Management. Kris is an ASE-Certified, Master Auto Technician, and was voted the best Auto Mechanic in 2012 for his work in the Athens area. With 10+ years of experience, Kris is committed to providing superior automotive service to his hometown and the surrounding area. A Peachtree City resident for nearly 25 years, Joe has 8+ years in the automotive industry. He is an ASE-Certified technician, and holds a Bachelor of Science from Clayton State University. Joe is a proud dad to a beautiful little girl.  Garrick is a Florida native, who has been a member of the Allied AutoWorks team for 4+ years. On his own time, Garrick is currently restoring a Miata and Mustang Foxbody. Jessica recently joined the Allied AutoWorks team in July 2018.